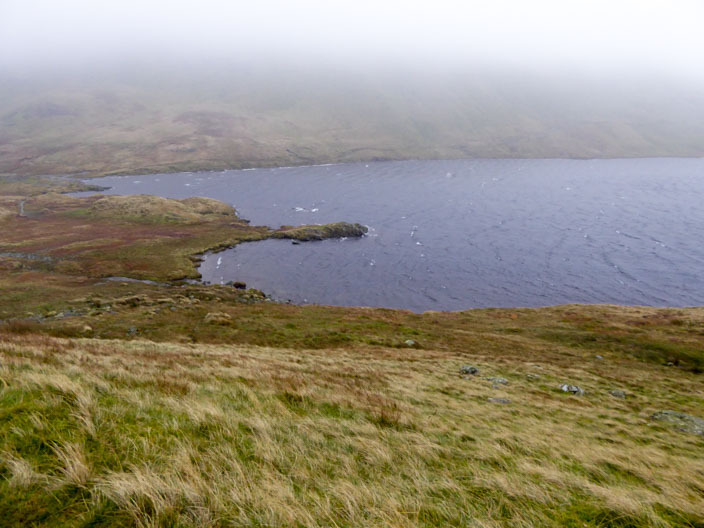 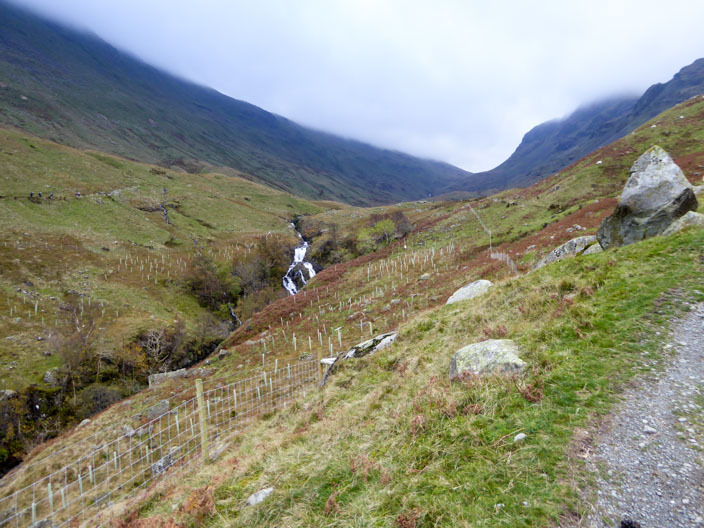 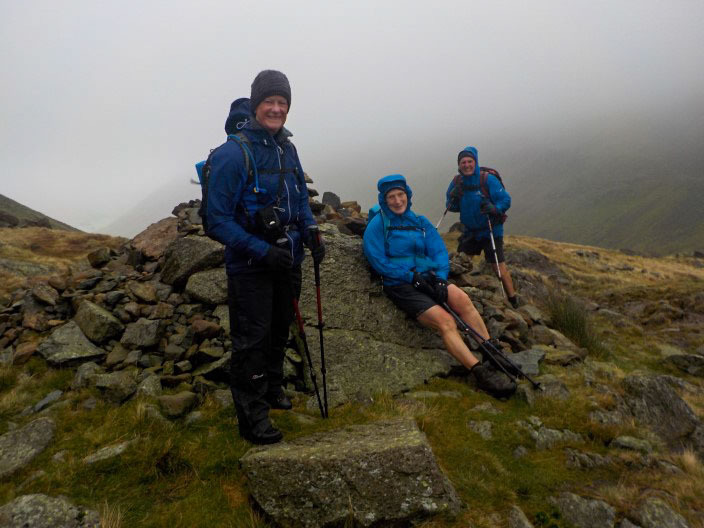 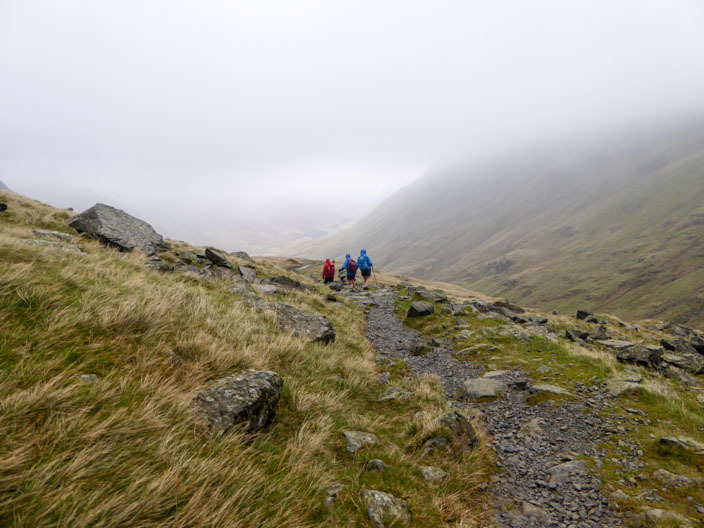 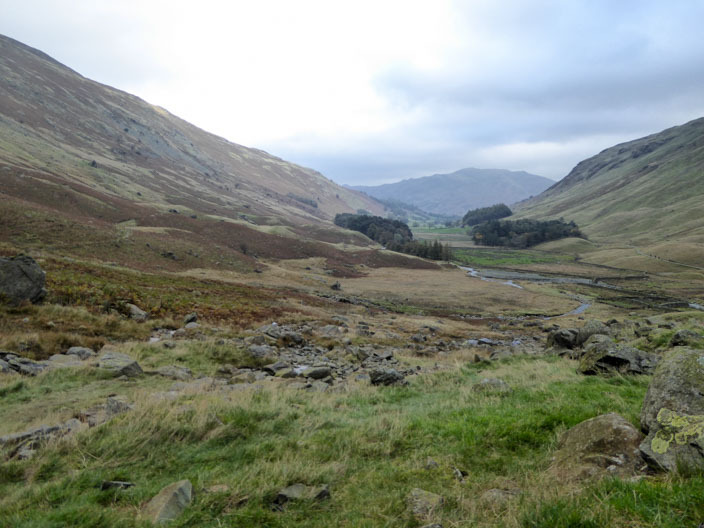 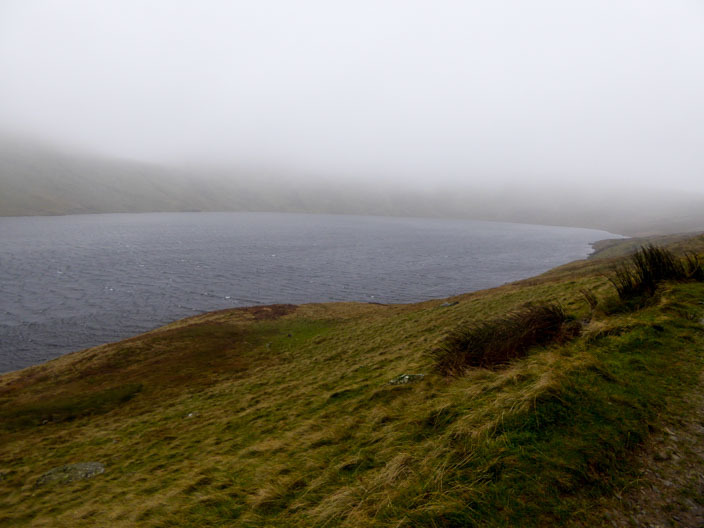 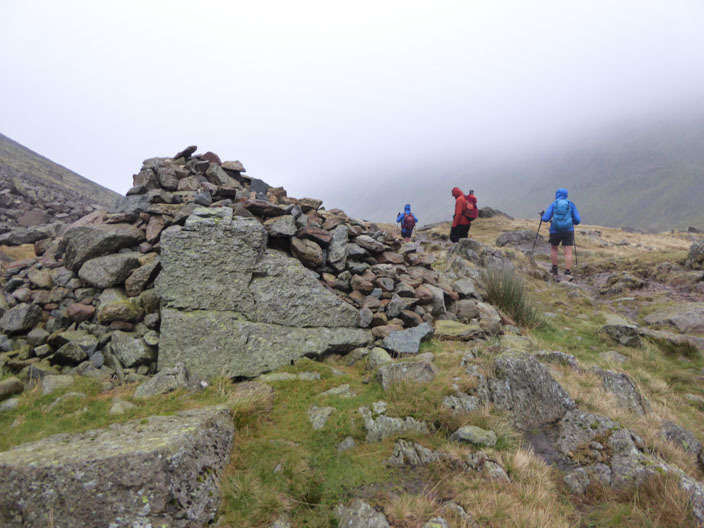 Comments: The original plan was to make our way to Helvellyn via the Grisedale Valley but the wind became too strong and we decided to return shortly before reaching Dollywaggon Pike. 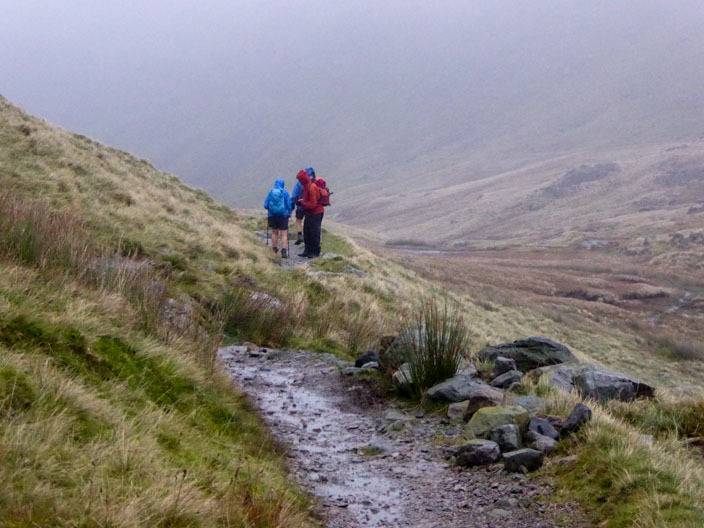 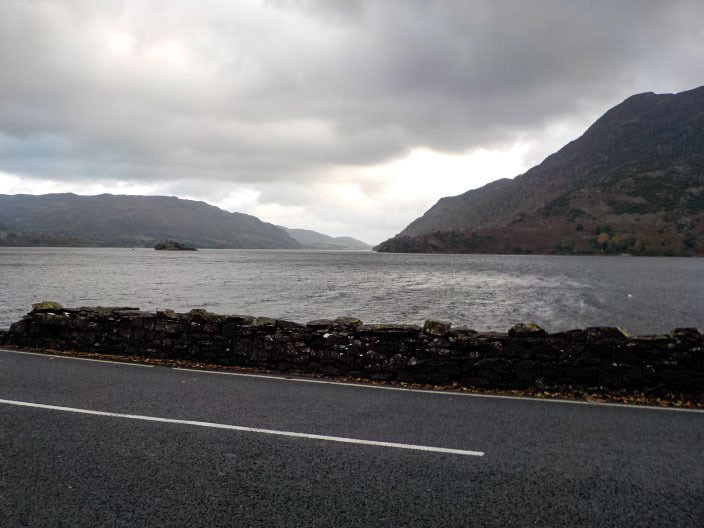 Our decision was confirmed as the rain set in and low cloud followed us back down the valley. 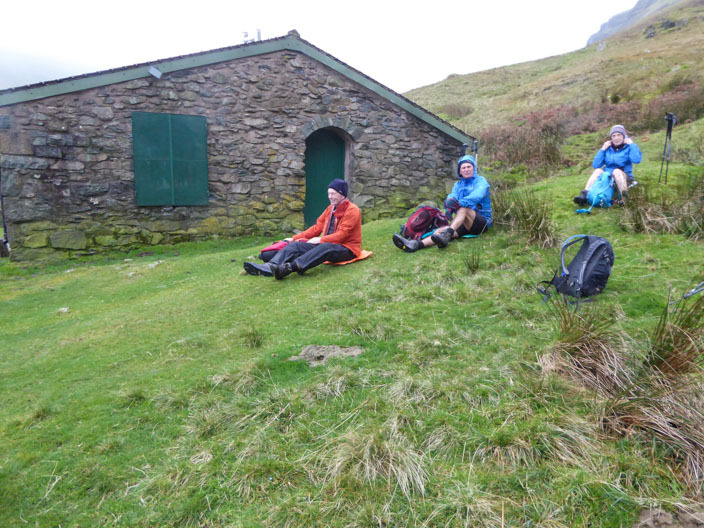 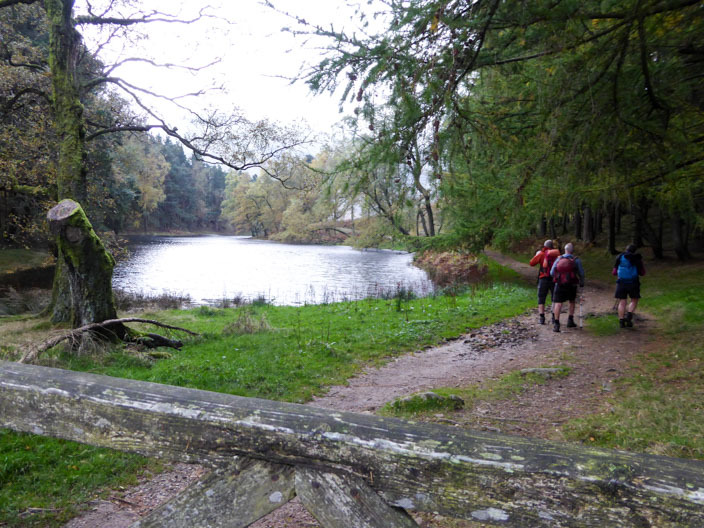 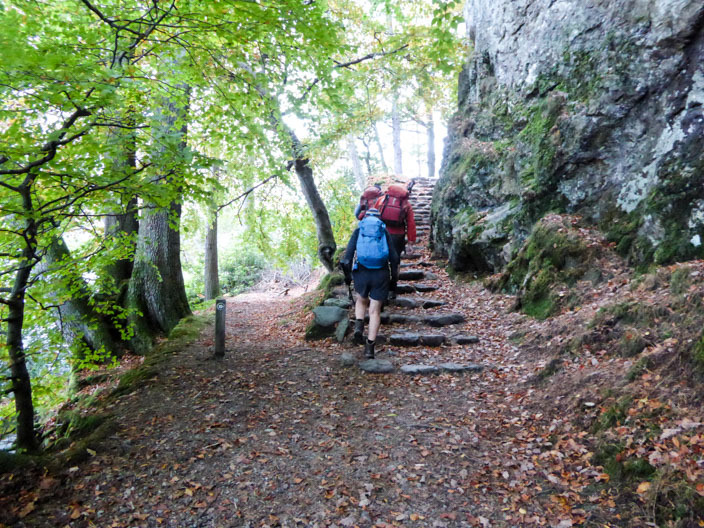 Despite the change of plan it was still a good walk with a good distance and total ascent being completed.